Crypto players like it when the games they play have verifiable randomness. They like it even more when the titles they bet on promise a very low house edge on top of provable fairness. There is no wonder Crypto-Games.net easily gains the trust of players who bet using their digital assets. This casino allows you to check if the result of your previous roll, spin, or bet is fair; and it gives you a chance to win bigger with its nearly 0% house edge feature. More than those, the brand brings seamless gameplay. 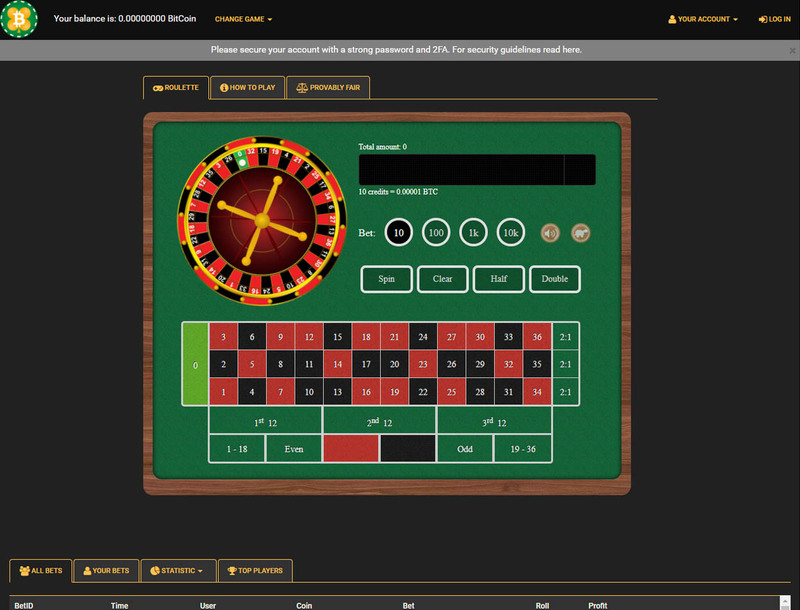 Read this Bitcoin slot review to know more features brought to you by the Crypto-Games.net. 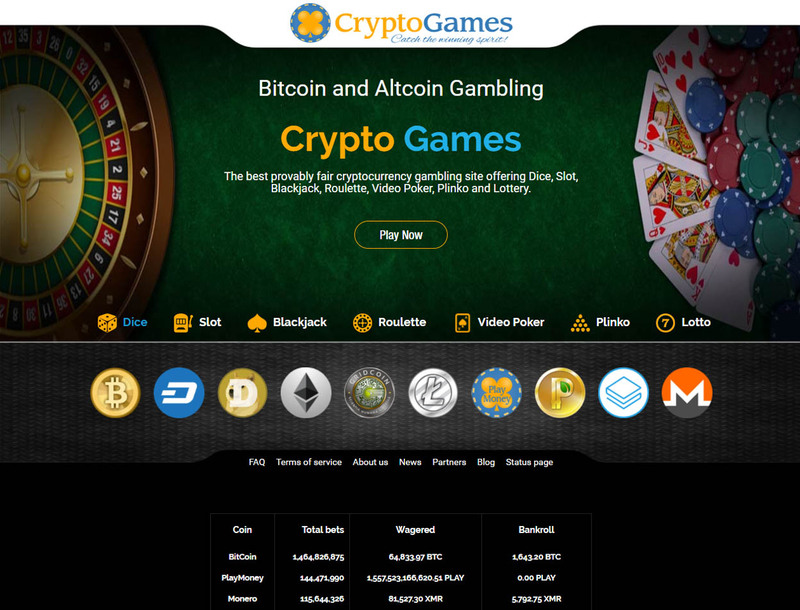 Crypto-Games.net started off in 2014 as a slot game site offering DogeCoin. It has gradually grown since its launch as it now offers more games other than its well-known cryptocurrency slot by 2017. There are now Dice, Blackjack, Roulette, Video Poker, Plinko, and Lottery. All these are provably fair, ensuring that you can verify if the results are random and untampered with. Because of its simplistic design, the games are known to focus more on the mechanics of the game rather than on graphics. You can ensure that betting on this site frees you from going through complicated processes. The most notable gaming feature here, though, is the progressive jackpot on the dice game. Place your bets and aim for the coveted growing prize pool. You can play Bitcoin slots for free using the free coins dispensed by the Play Money faucet of the site. Earning a bonus without having to deposit an amount is also possible through the casino’s referral program. Simply refer players to the casino and you can get up to 25% of the house edge for each player you brought in. The site undergoes constant development to give you more perks and a better gaming experience. Visit Crypto-games.net from time to time to know what new bonuses and promotions are up for grabs. So far, there are 10 cryptocurrencies accepted by the gaming site: Bitcoin, Play Money, Monero, LiteCoin, DogeCoin, Ethereum, Stratis, GridCoin, Dash, and PeerCoin. The minimum deposit you can make depends on the virtual currency you are to use as bets. You are not required to register with the site. But always keep a record of your ID because the gambling portal refreshes its data every two months. To ensure a long-term gaming session, it is advisable that you register as an official account holder. You only have to provide some personal data like your email and an account password. Once registered, you get to have your own deposit address to which you will send your crypto funds. 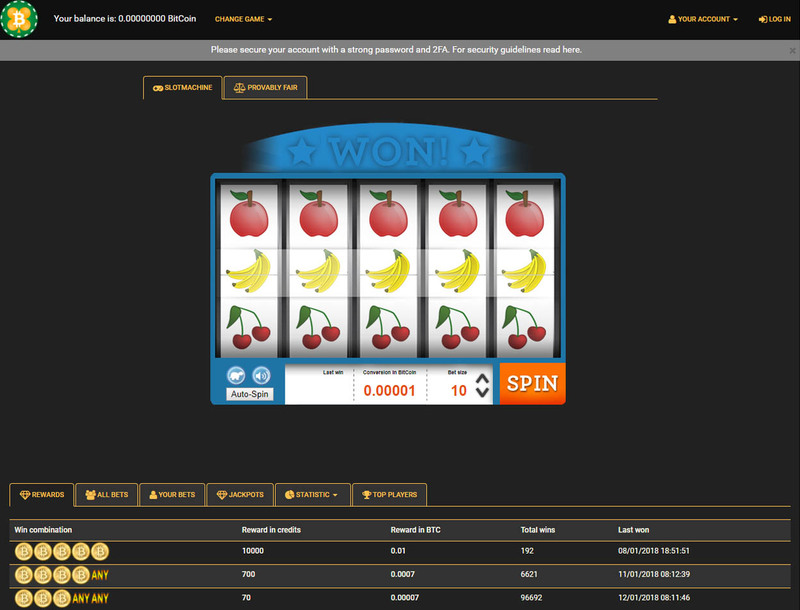 When you have any problems with Crypto-Games.net, you can freely talk to the casino’s support team via live chat or email. You can even click through the social media thumbnails for more details. Get updates by following the casino on Facebook, YouTube, and Bitcoin Talk. Play on Crypto-Games.net now to enjoy provably fair betting games that you will not find anywhere else. 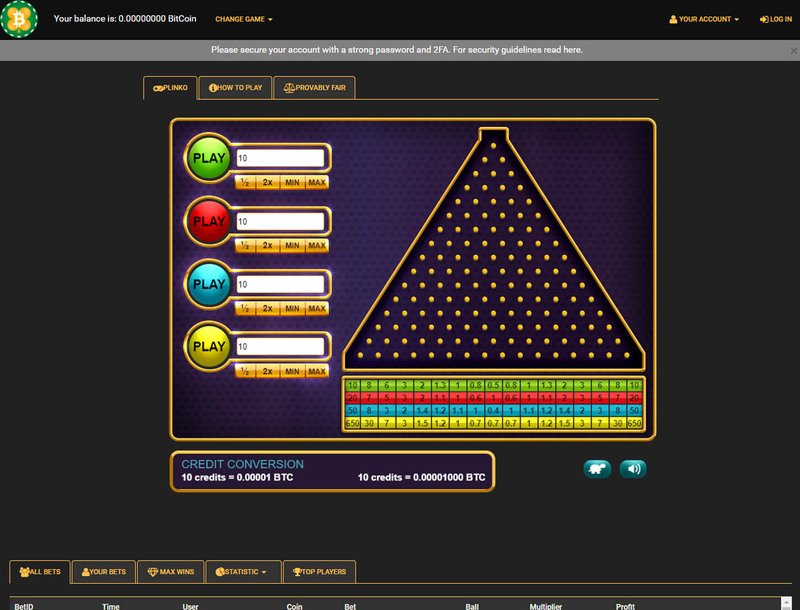 Bet your crypto coins and take a chance at winning life-changing progressive jackpots.